Welcome to the KVHRA web page! 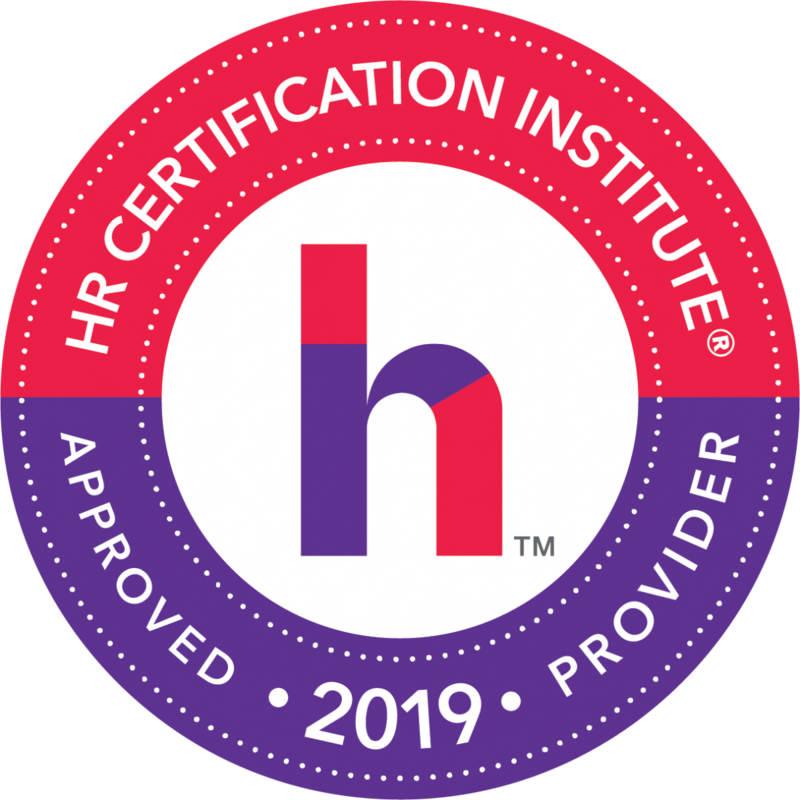 We are an affiliate of the Society for Human Resource Management, serving HR Professionals in the Greater Augusta & Waterville areas. We welcome your use of this site as a resource, and encourage you to check back frequently for updated information. We look forward to seeing you at an upcoming meeting or event! Maine HR Convention - Registration Now Open!! !